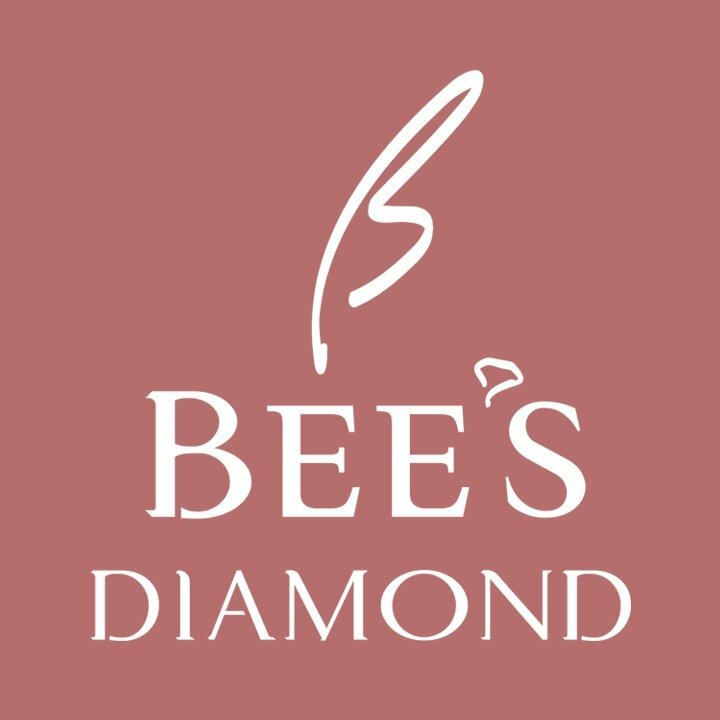 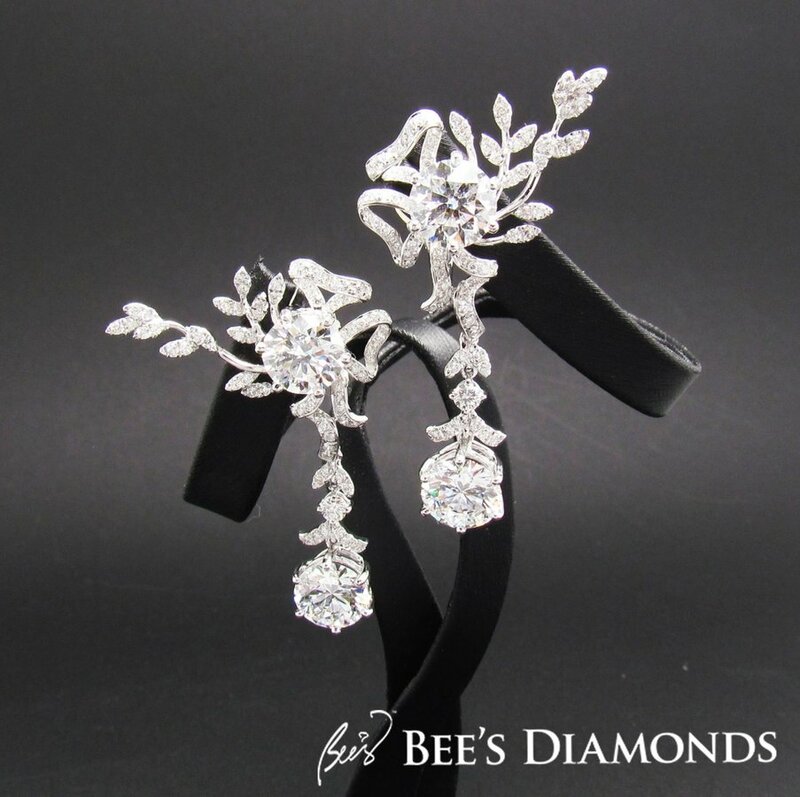 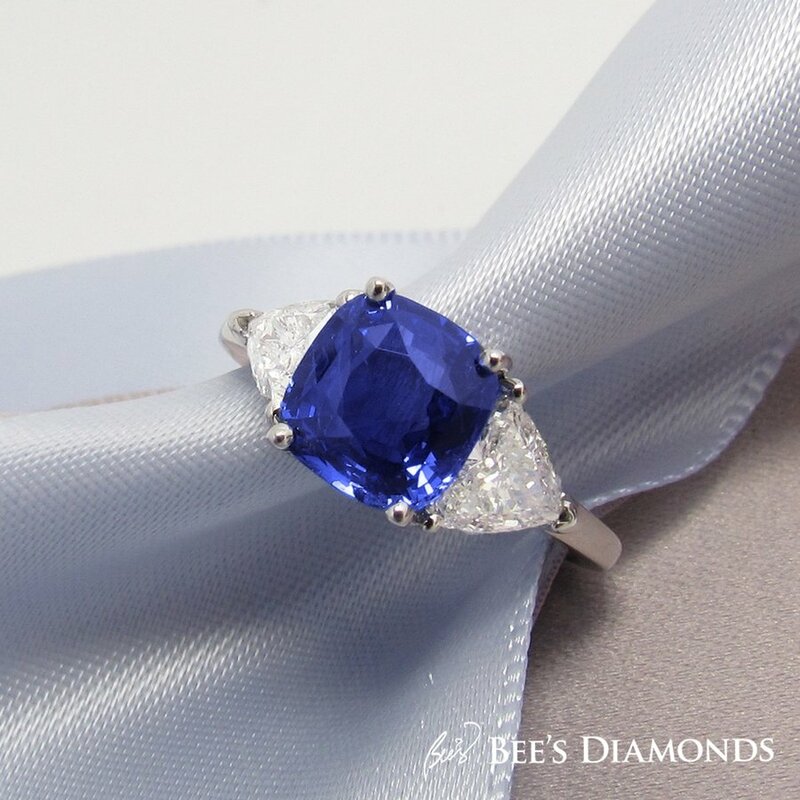 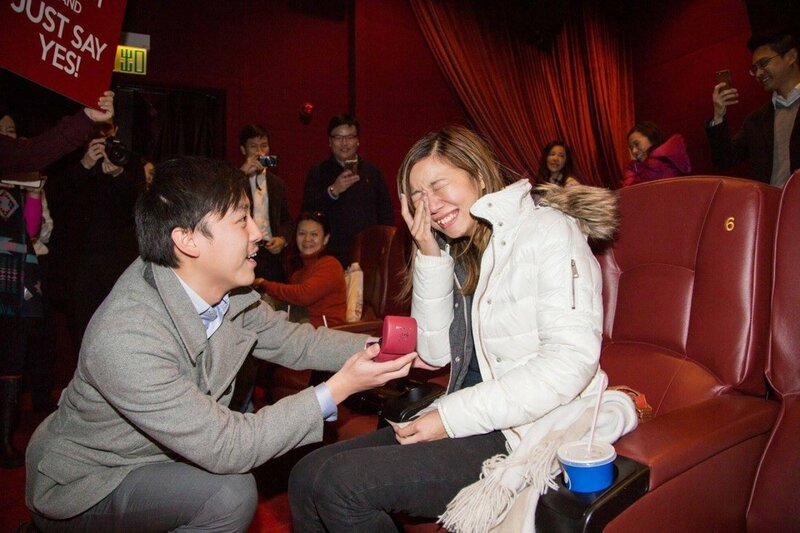 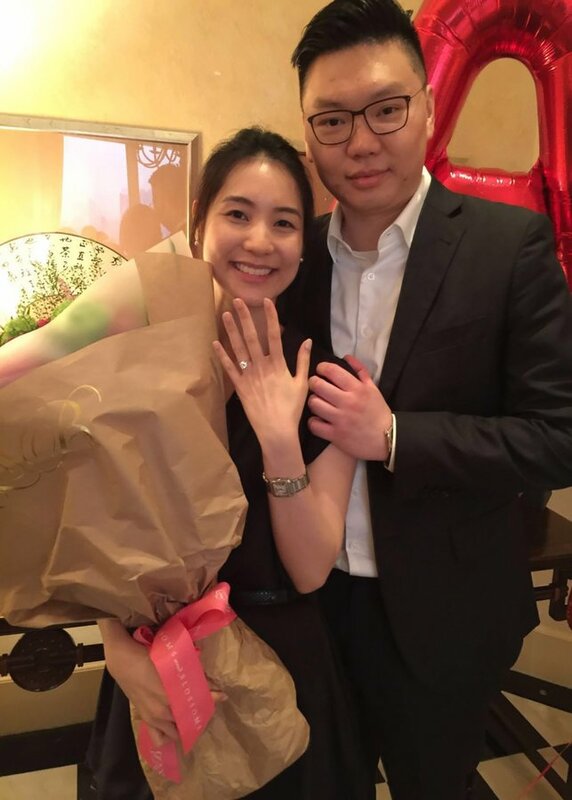 Bee's Diamonds is Hong Kong's multi-award winning diamond wholesale supplier and bespoke jeweller, specializing in the supply of GIA diamonds, rubies, sapphires and emeralds with custom made jewellery design, production and repair services. 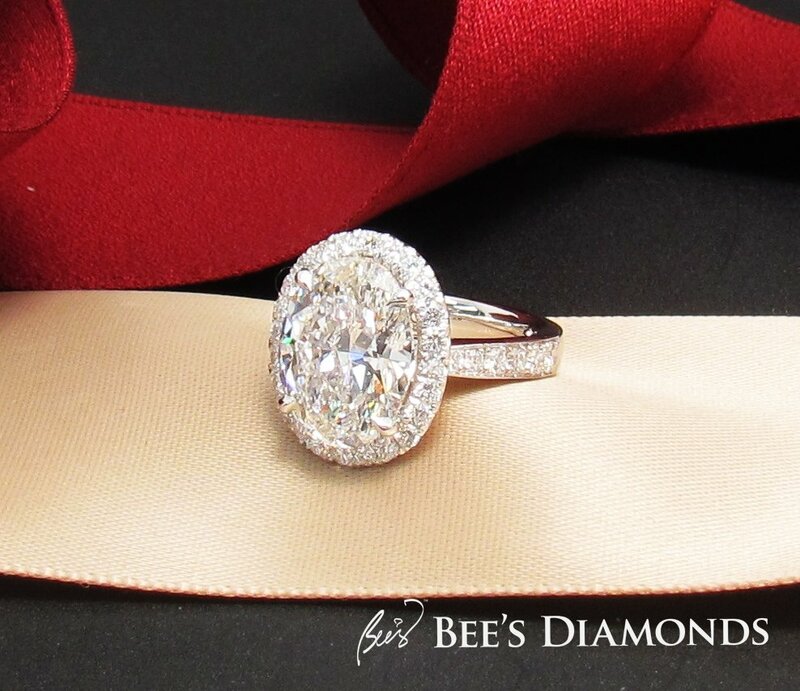 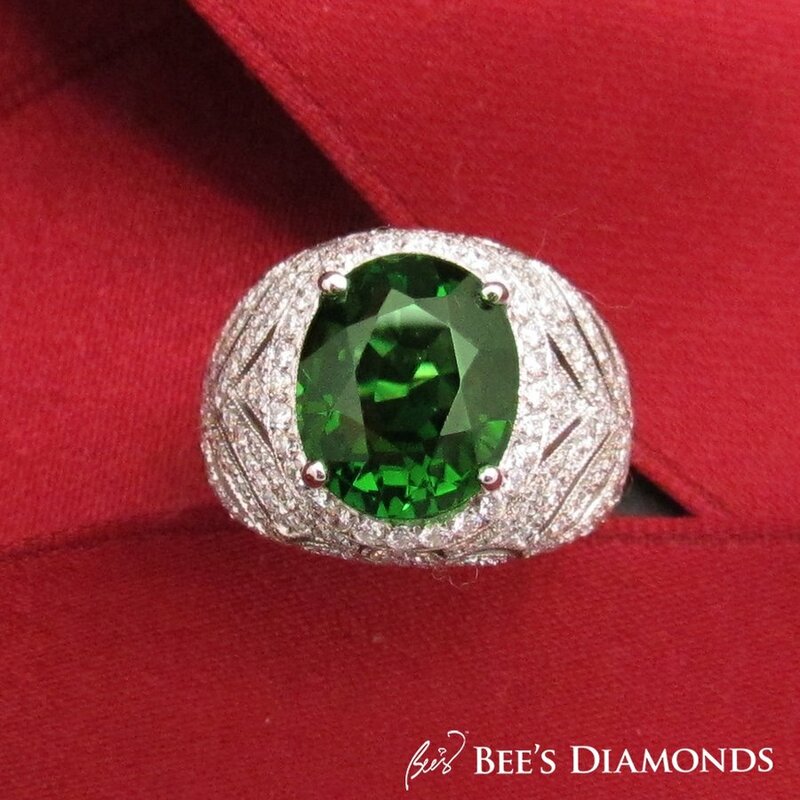 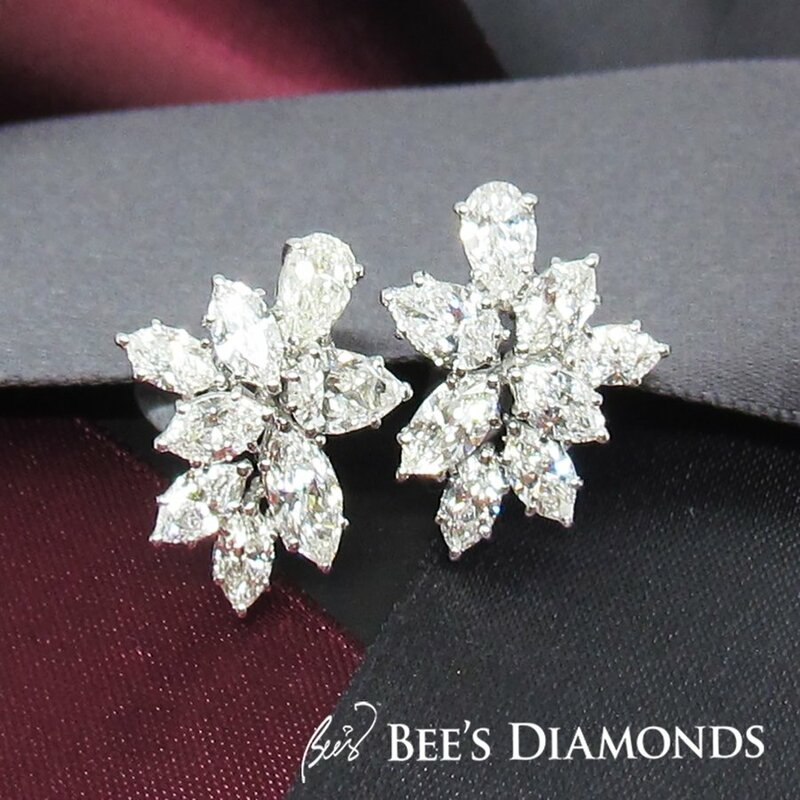 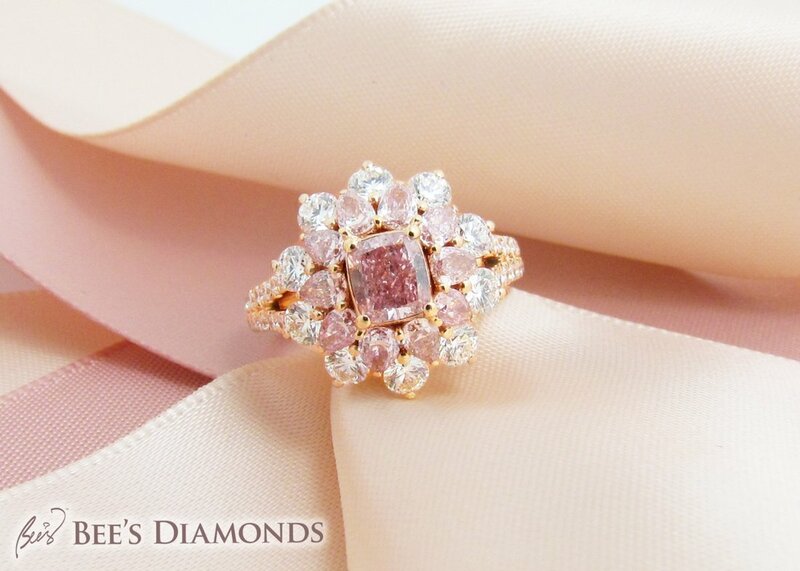 Bee's Diamonds pride itself on its personalized customer service, tailored to suit each individual's needs. 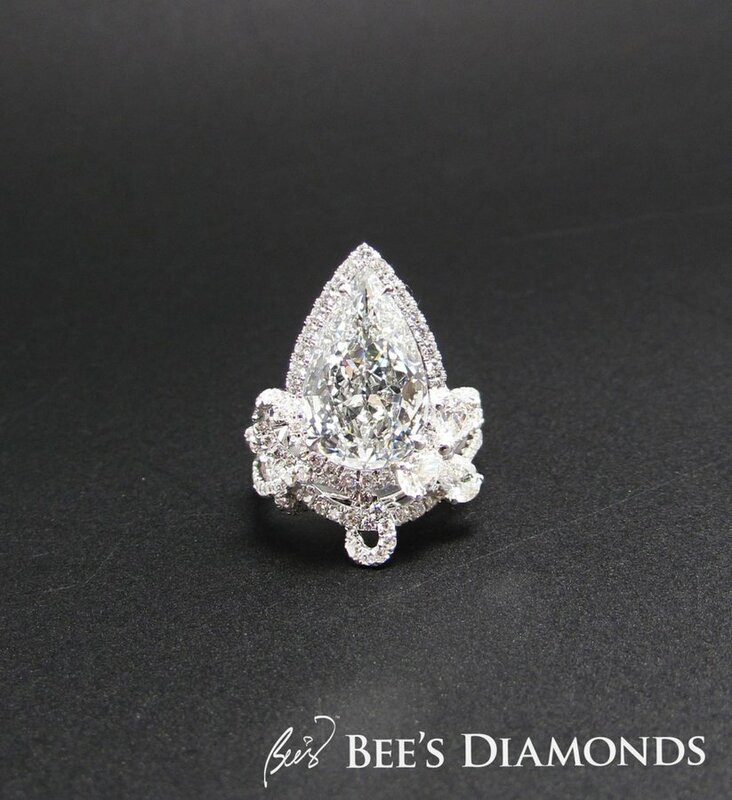 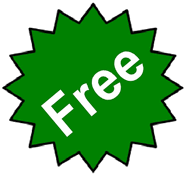 We also provide diamond investment advisory service, independent diamond appraisals and valuations. 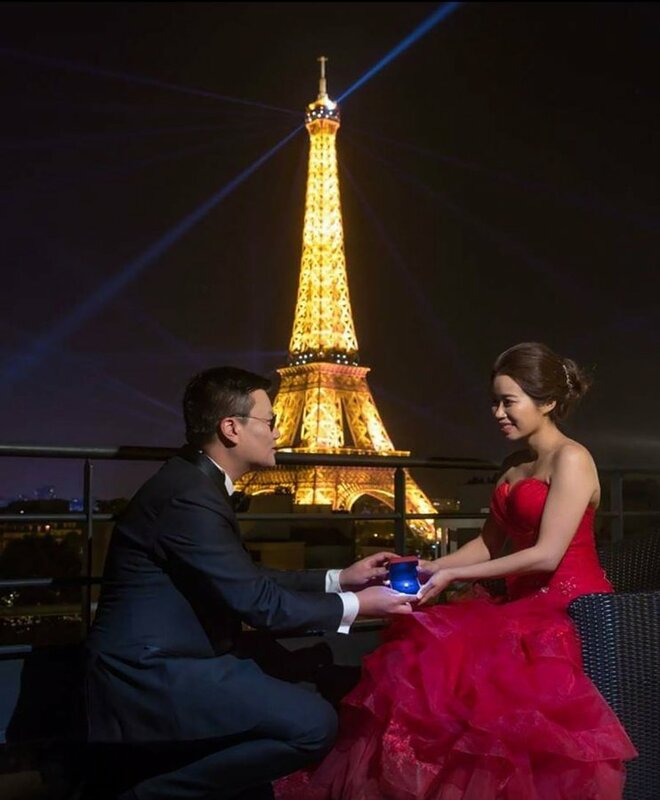 We are ranked as one of the top 5 places to shop in Hong Kong on Tripadvisor and highly recommended by customers worldwide.